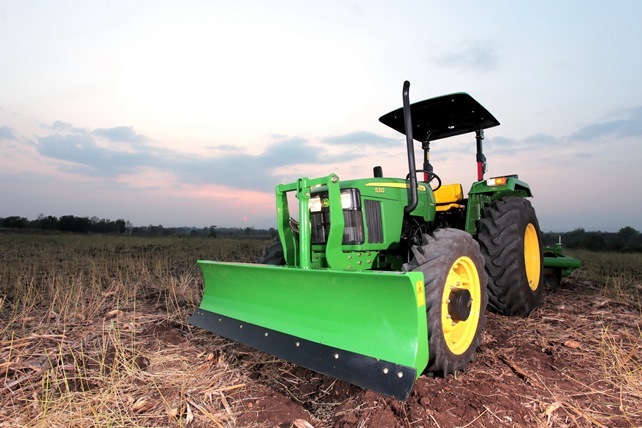 We are pleased to announce that Gateway Equipment Ltd. is now representing John Deere Tractors. So, we are now representing both the Golf & Turf and the Agriculture customer. Our new branch is in Korat.